We Have to Talk. Navigating Difficult Conversations. Having uncomfortable conversations at work is never easy, no matter who it’s with. They can be fraught with emotion because the stakes are usually high. Avoiding them, however, is a poor strategy—this can lead to dysfunctional teams and ultimately can have negative impacts on the business as a whole. 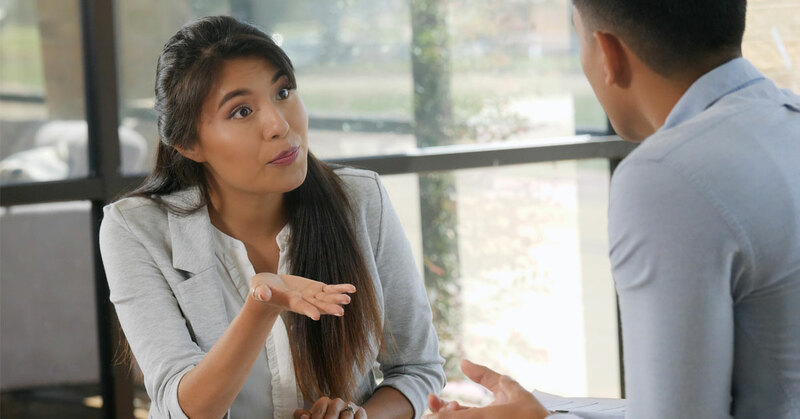 Instead of avoiding difficult conversations, learn to coach, listen, and build relationships to strengthen your workplace. View the webinar below. And, if you have any questions, reach out to me. 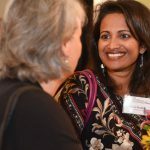 I’d be glad to discuss ways Towson University can help you navigate difficult conversations. Bernie oversees client relationships and the development of training and consultative services for Towson University's Center for Professional Studies. 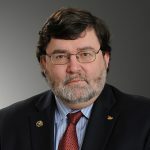 He manages a variety of workforce development projects that deliver information, education, and training through class-based courses, e-learning technologies, and custom publications and videos.